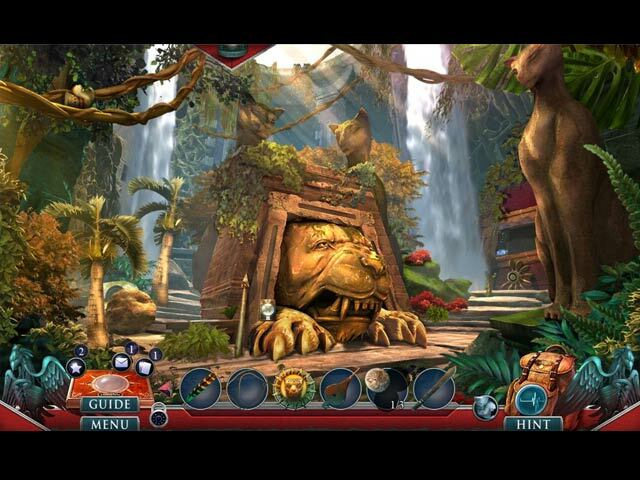 Hidden Expedition: The Curse of Mithridates Collector's Edition game download. 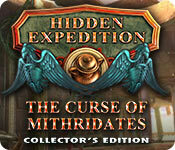 Free download Hidden Expedition: The Curse of Mithridates Collector's Edition for Mac. Race against time for your very existence in the bonus chapter! 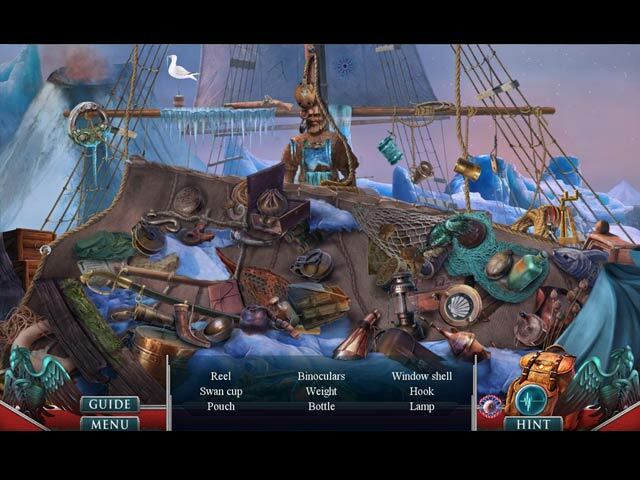 Play challenging HOPs and mini-games, and earn achievements. 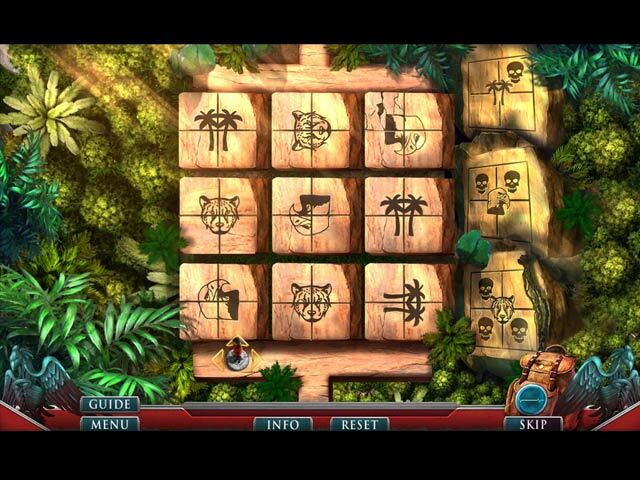 Unlock the secret room and complete your collections! Collect original concept art, wallpapers, soundtracks, and more!